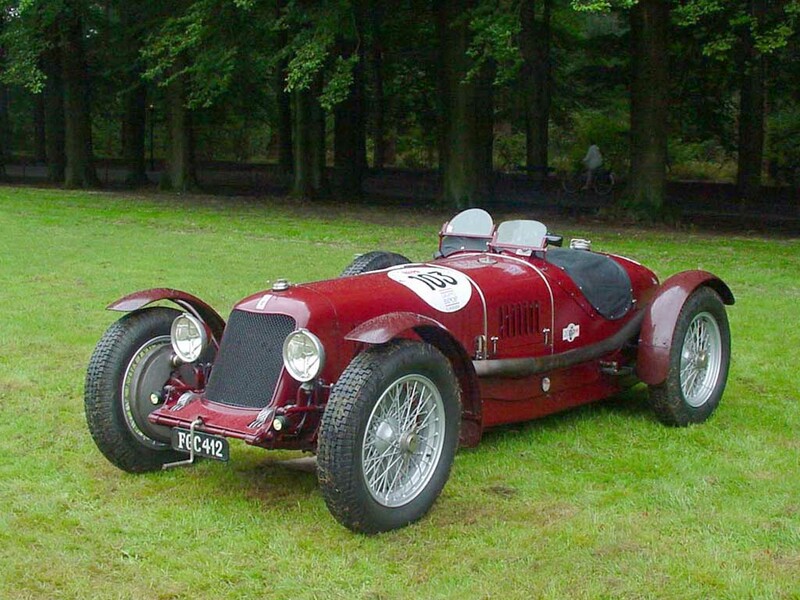 The Tipo 8C 3000 was the final two-seater Grand Prix Maserati. 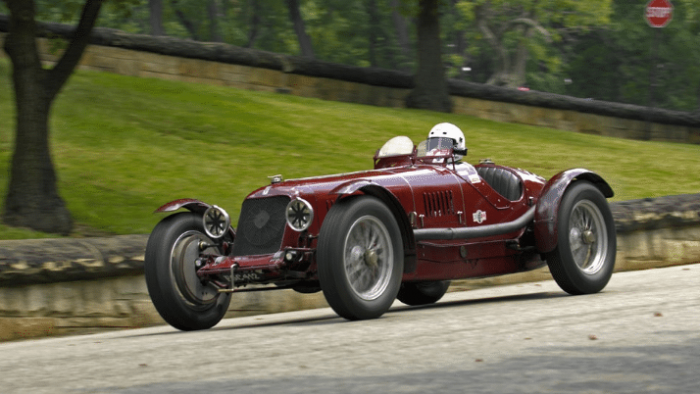 Between 1930-1932, the Maserati brothers built at least a dozen Maserati 26M and 26M Sport competition cars powered by straight-8 engines. 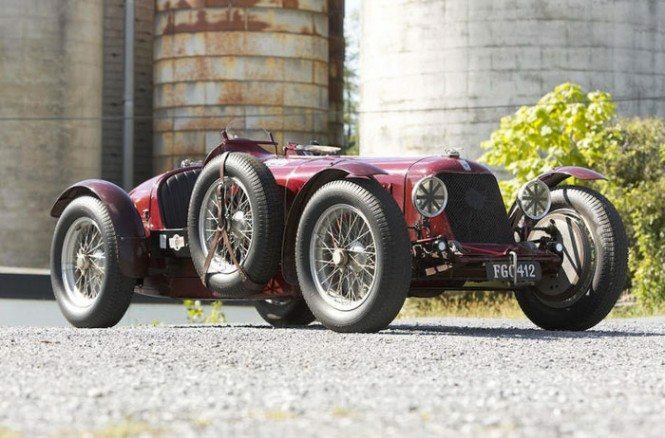 Developed in conjunction with a 1.5 litre four cylinder engine, with which shared many components, the new eight cylinder engine was state of the art and used exotic alloys throughout. 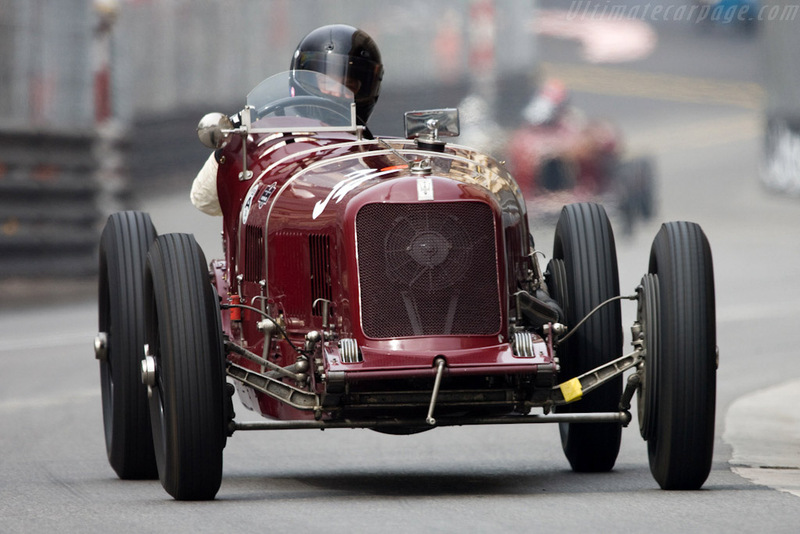 It also included a Roots-Type Supercharger upfront. 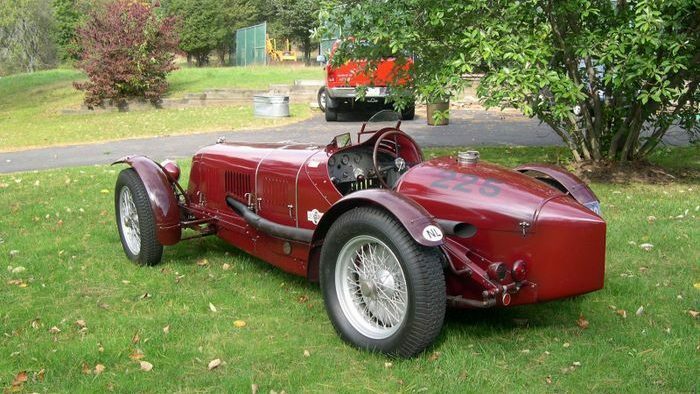 Displacement was 2.8L and power was up to 220hp. 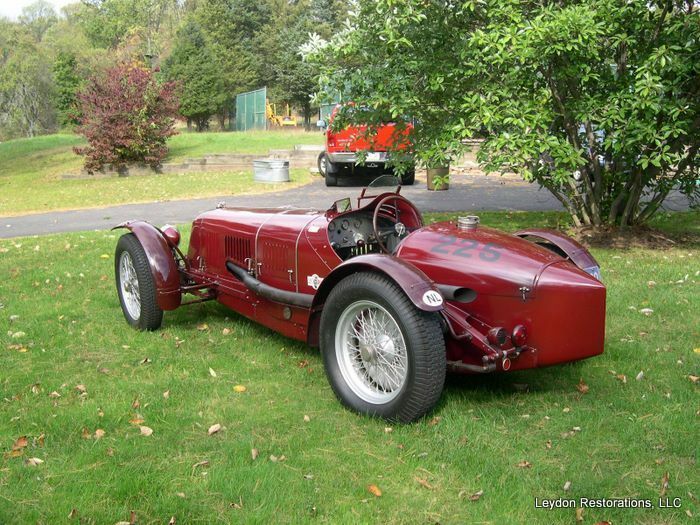 These new engines were fitted into the proven 26M chassis frame. 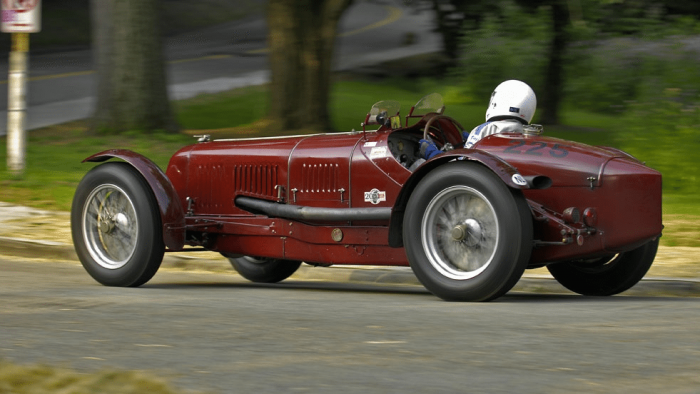 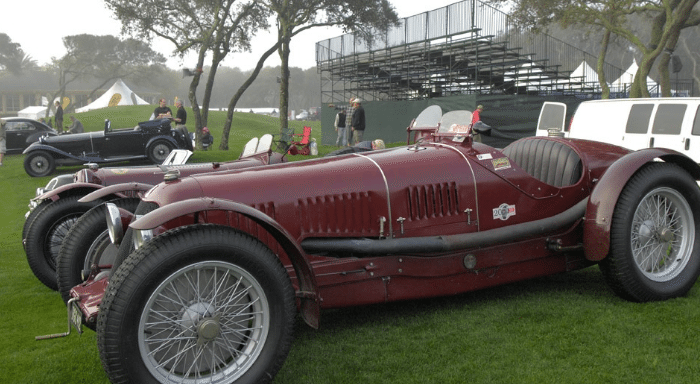 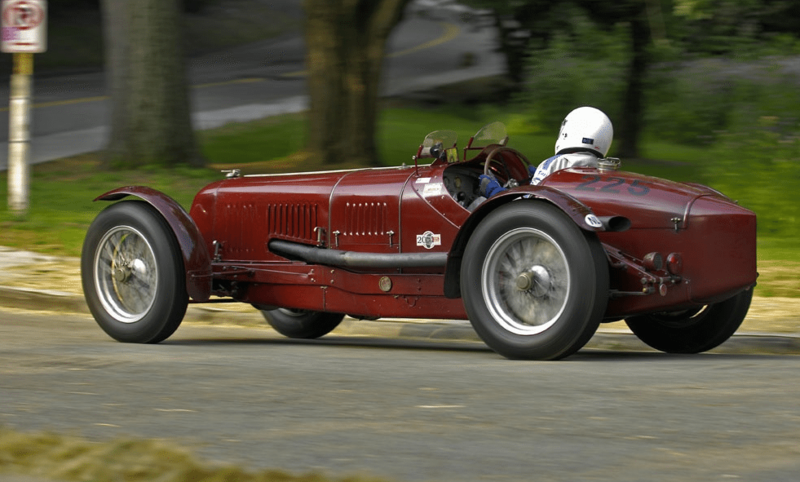 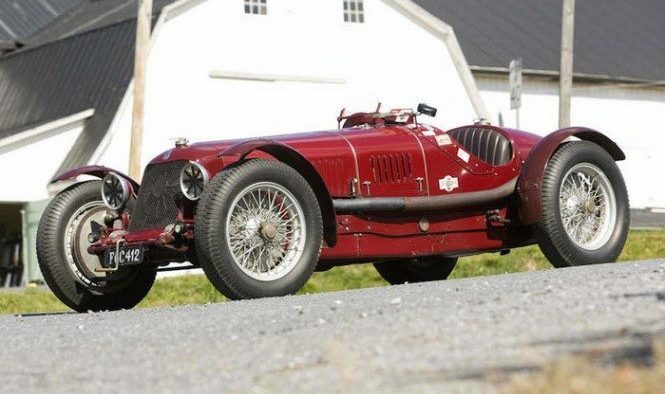 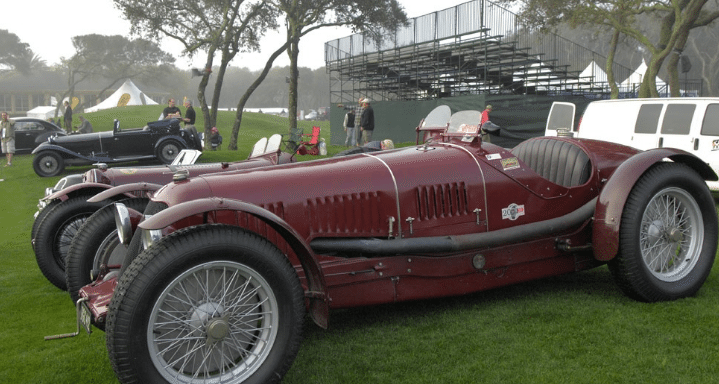 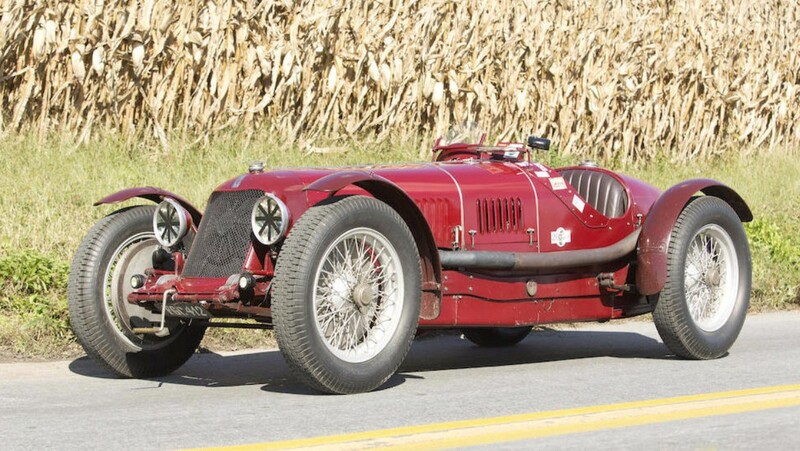 It was named the Maserati 8C 3000. 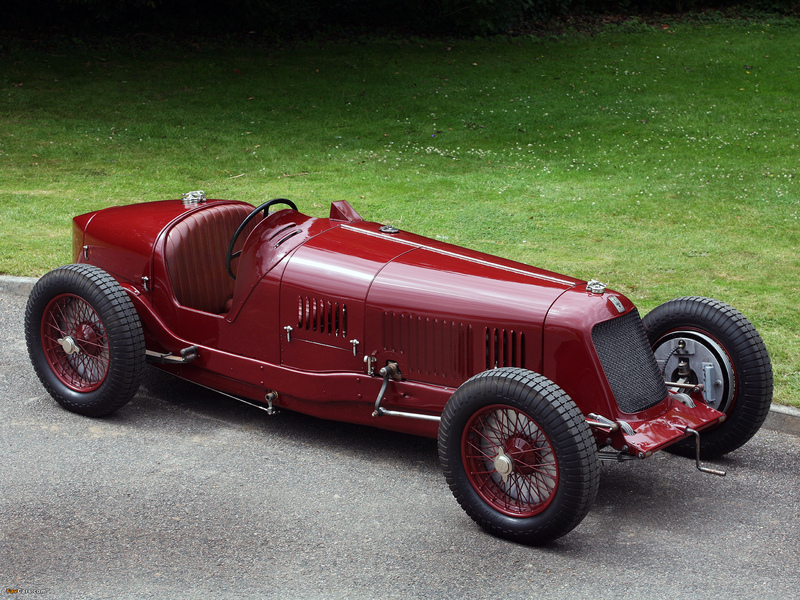 The Grand Prix racer was campaigned in the 1932 and 1933 seasons with a victory in the 1933 French Grand Prix at Montlhéry as a highlight. 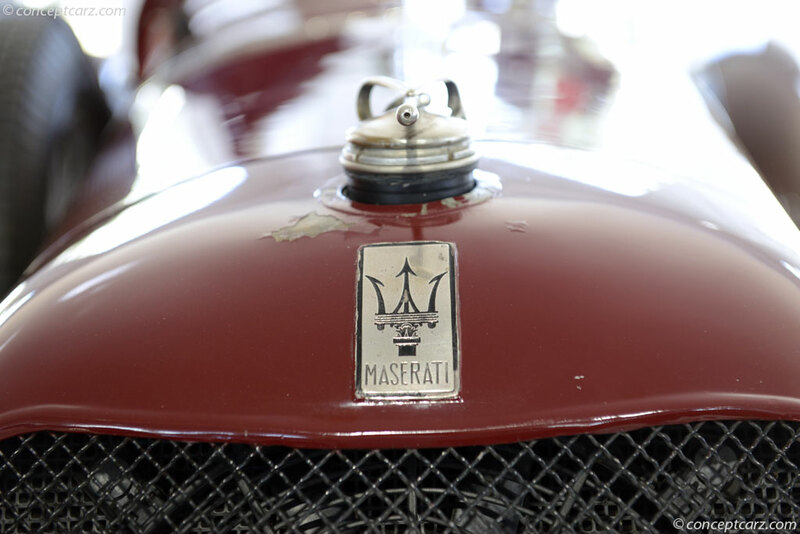 Maserati only built two complete cars and two additional 8C 3000 engines. 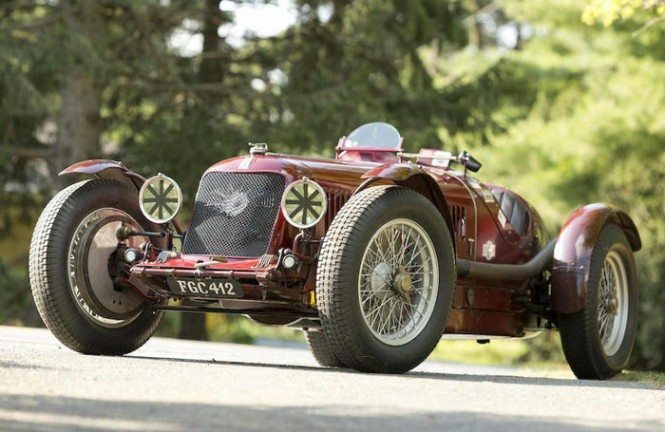 Around the second of the spare engines, a complete car was later built. 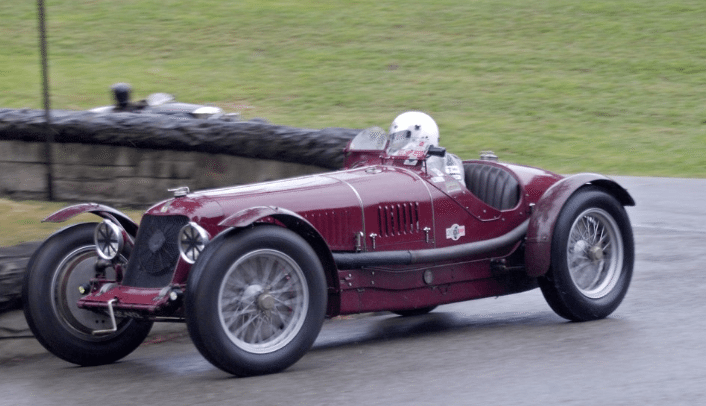 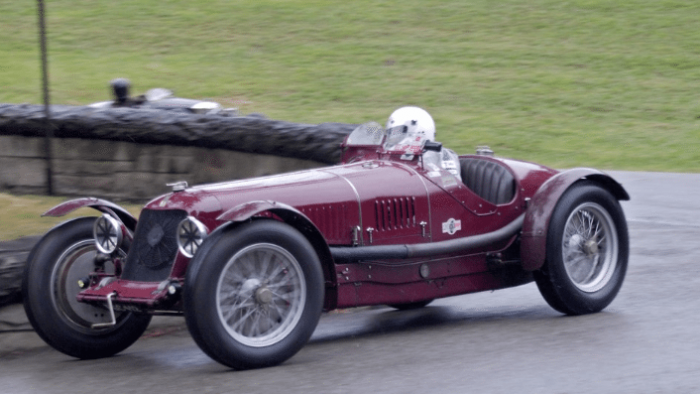 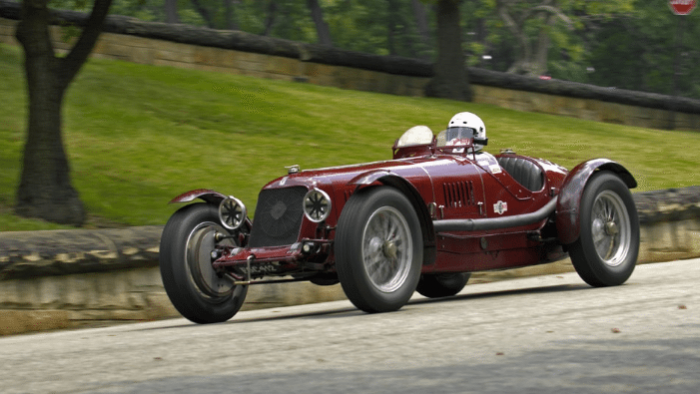 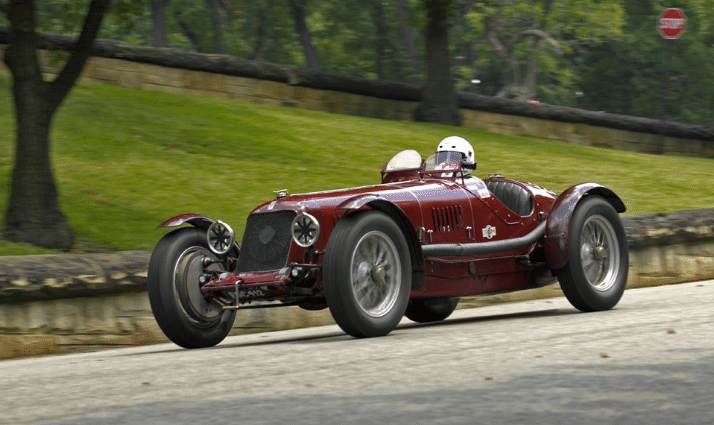 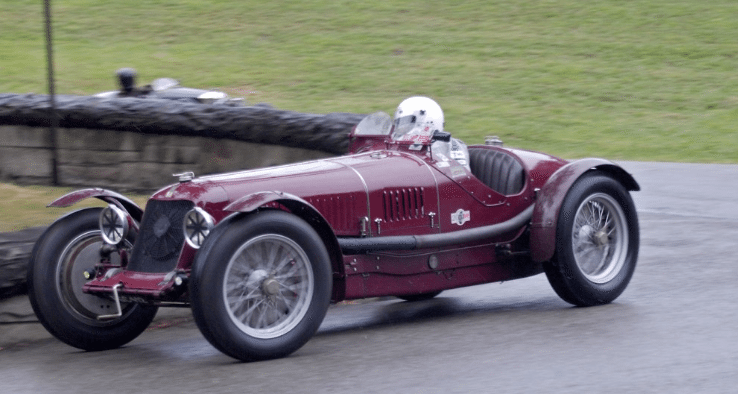 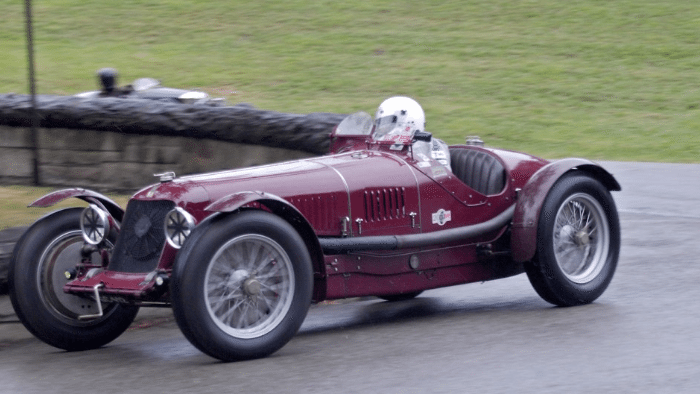 Not entirely unsuccessful, it served as a stop-gap before the Ernesto Maserati designed, single seater Tipo 8CM debuted in 1933. 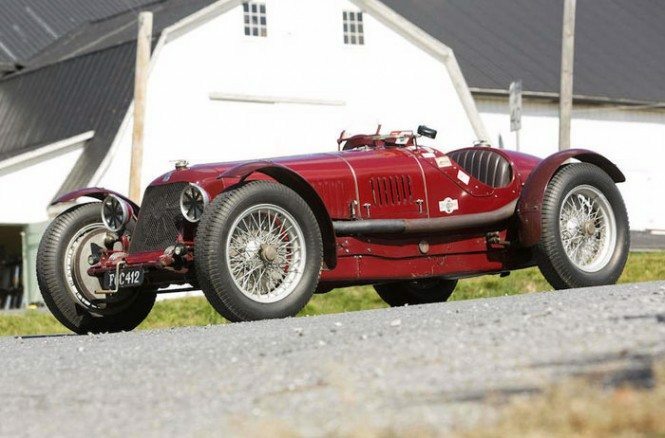 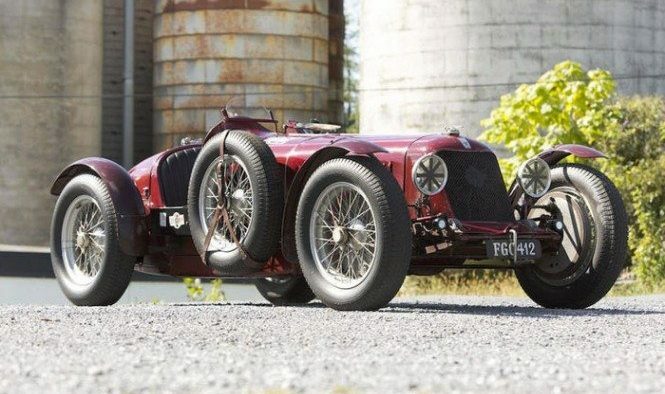 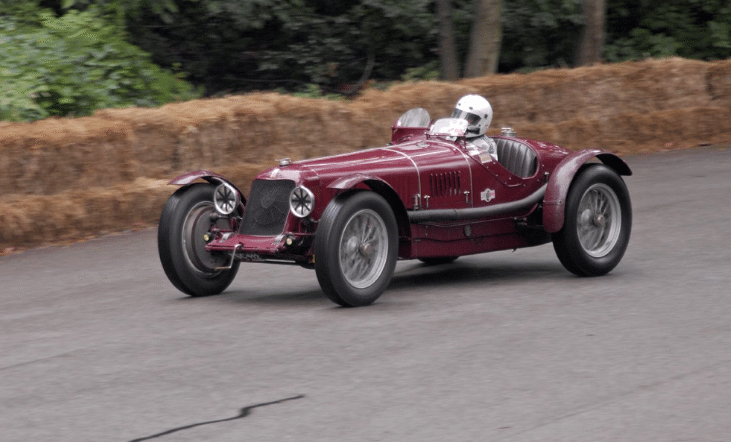 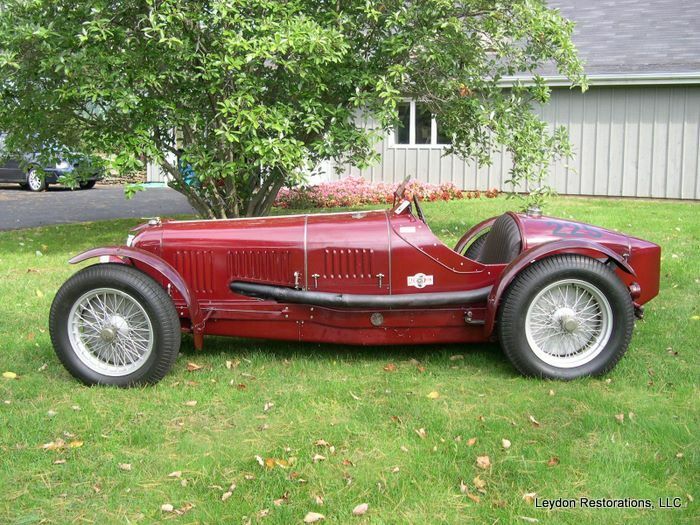 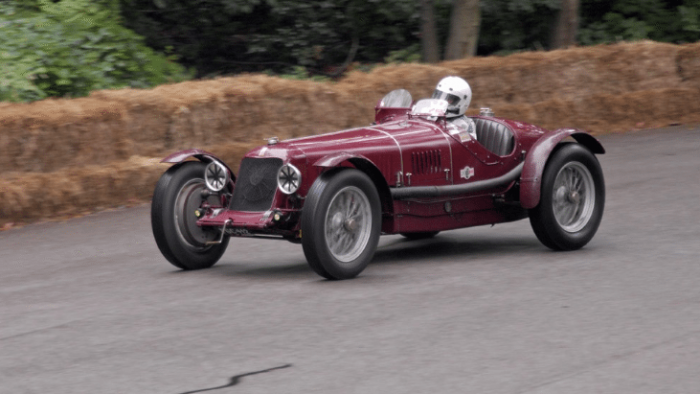 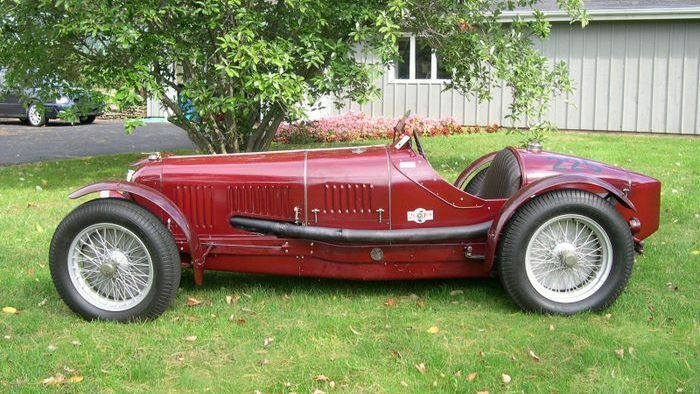 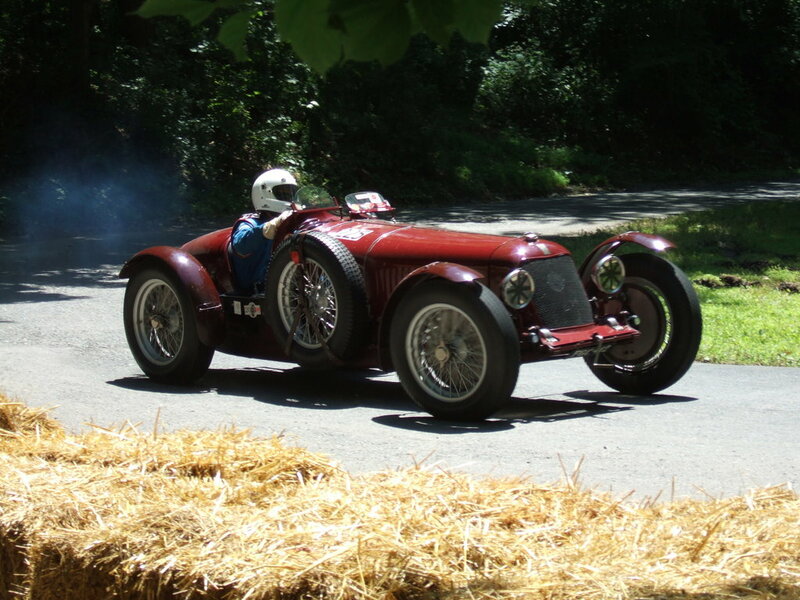 It was built to the new 750 kg regulations for 1934, but retained the advanced eight cylinder engine drawn up by Alfieri, which eventually produced well over 280 bhp. 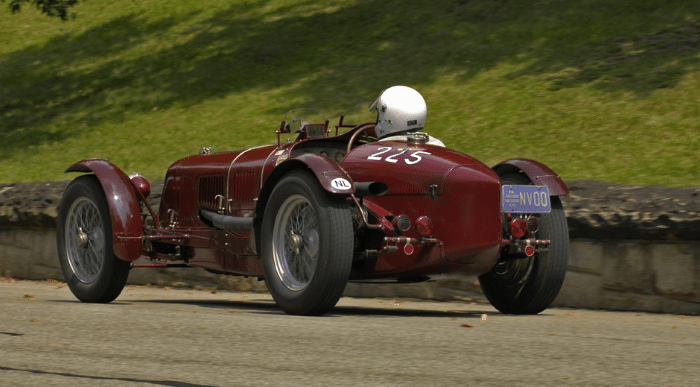 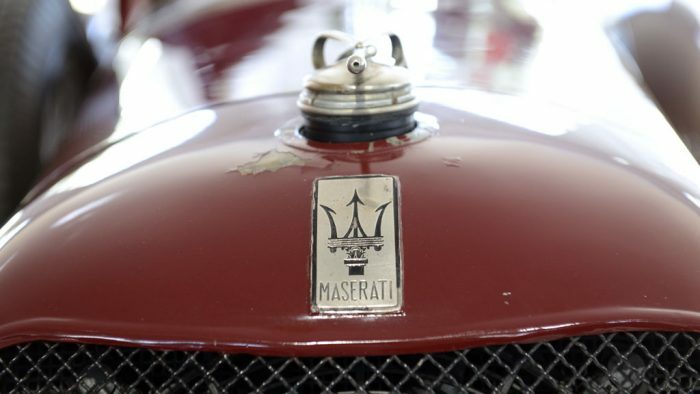 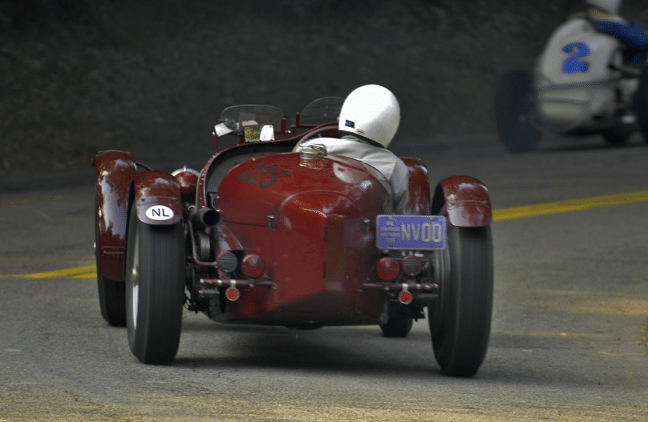 It proved to be particularly popular with privateers and as a result was a sportive and commercial success for the remaining Maserati brothers.